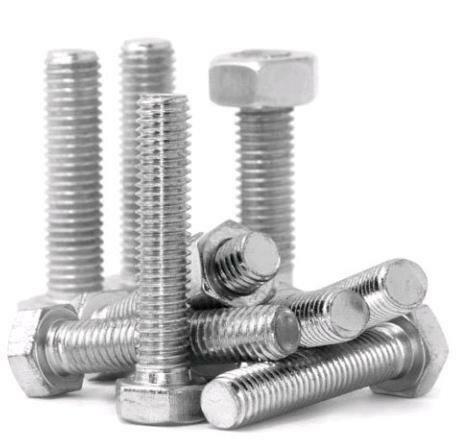 Pioneers in the industry, we offer heavy hex bolts, stainless steel square head bolt, flange bolts, duplex / super duplex fasteners, heavy duty anchor fasteners and hot dip galvanised fasteners from India. Material: SS-304/316/310/410 , M.S etc. 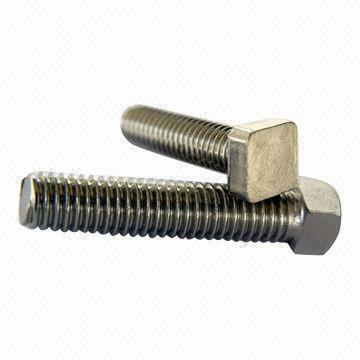 We manufacture various size of Square head bolt as per customized requirement in Mild steel , Stain steel etc. We manufacture cold forged flange bolt wider used in automobile sectors. We are engaged in manufacturing theses high grade duplex / super duplx fasteners and anchor bolts as per customised standards. These Fasteners pass through a stringent quality test before final dispatch to ensure perfect quality and accuracy. 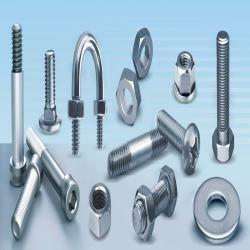 We are the manufacturer, distributors & suppliers of Heavy Duty Anchor Fasteners. 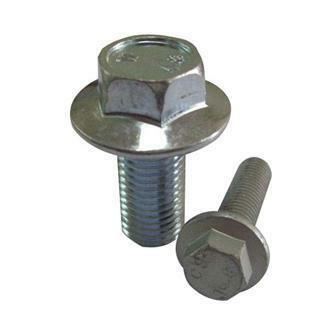 We manufacture quality Hot Dip galvanised fasteners ensuring perfect fitment of Nuts with the threading with minimum 60 microns. 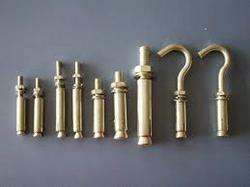 all kindls of Hex fasteners, Threaded studs, Anchor fasteners can be supplied in HDG finish. Looking for “Heavy Duty Fasteners”?